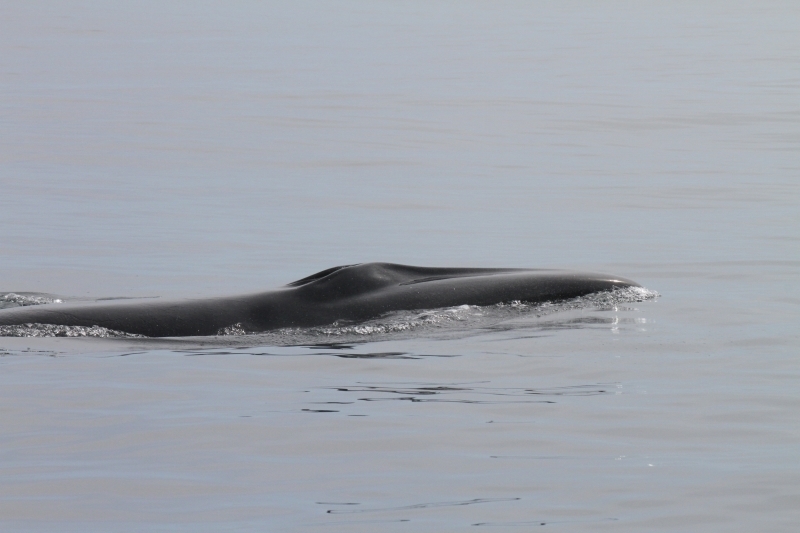 Sei Whales are slender cetaceans, although they are more robust than Fin Whales. 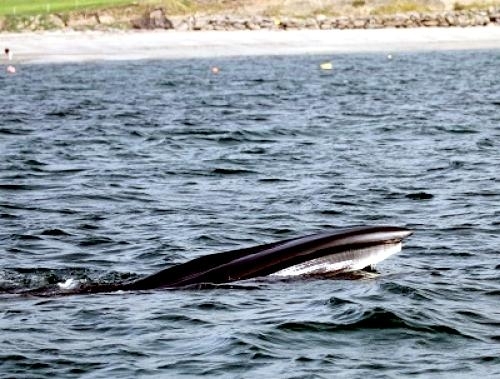 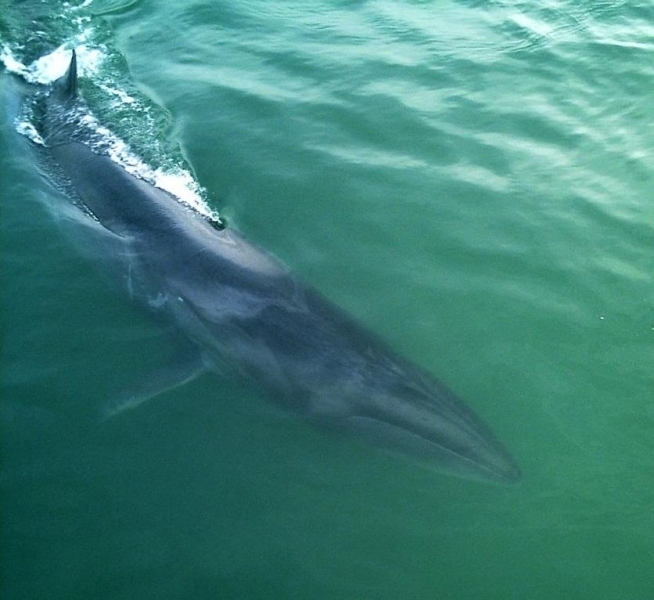 Sei Whales acquired their name from the word “seje”, the Norwegian name for Pollock, a close relative of Codfish. 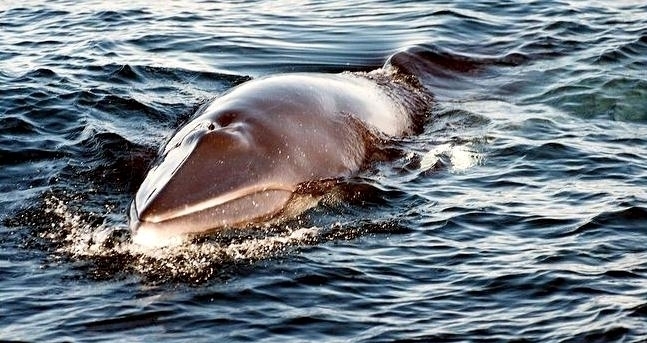 Sei Whales appear off the coast of Norway at the same time as the Pollock, both coming to feed on the abundant plankton. 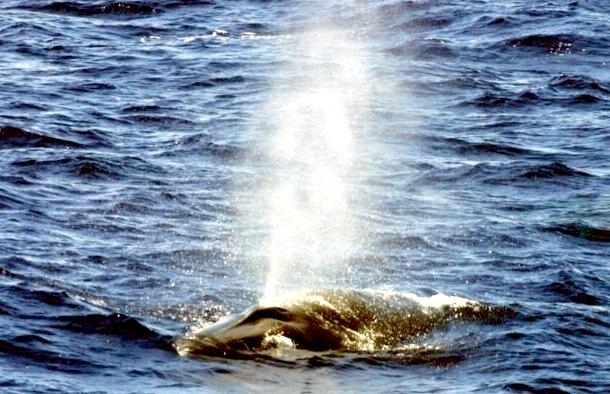 The American naturalist Roy Chapman Andrews compared the Sei Whale to the Cheetah, because it can swim at great speeds “for a few hundred yards” but it “soon tires if the chase is long” and “does not have the strength and staying power of its larger relatives”. 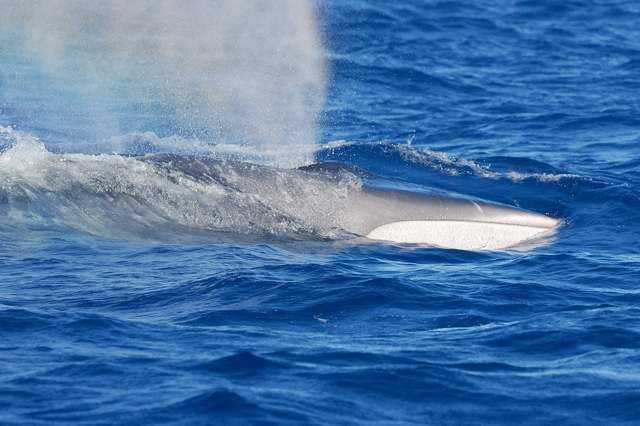 They are rorquals, (family Balaenopteridae) the largest family of baleen whales that also include Blue, Bryde’s, Fin, Humpback and Minke Whales. 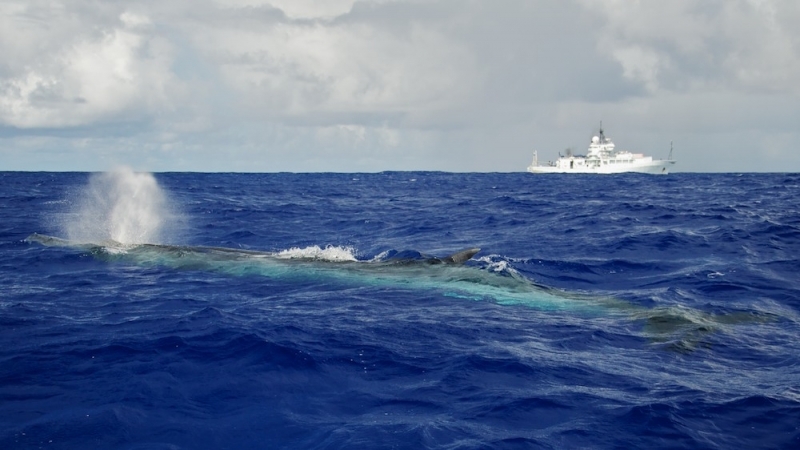 These long, slender whales are much more streamlined than the other large whales. 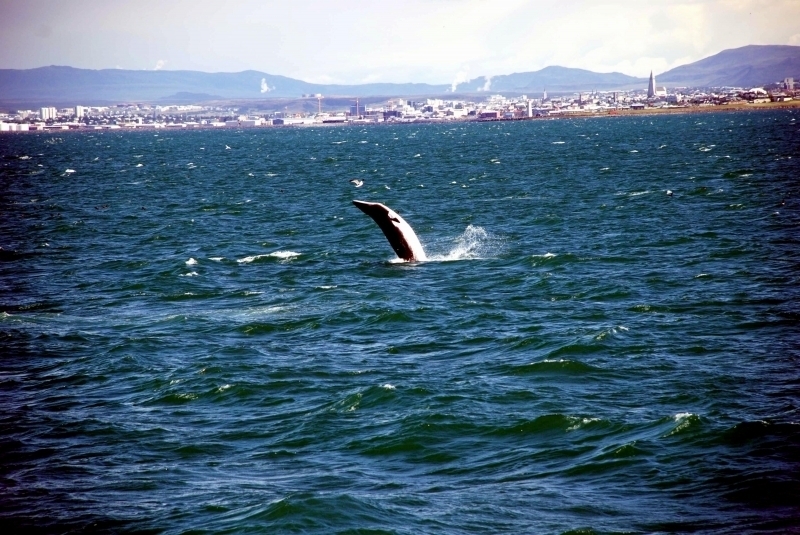 Their dorsal fins are well-defined and slightly hooked and are located about two-thirds back along their body. 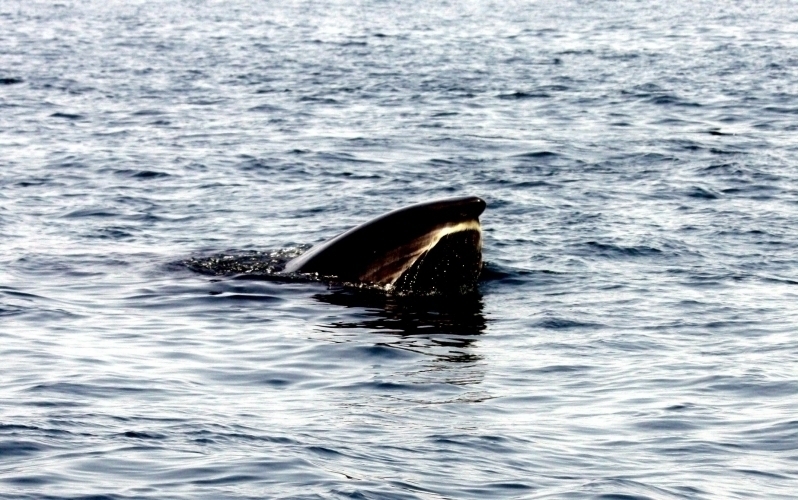 Their head and jaws are rather narrow & slightly arched, unlike other rorquals. 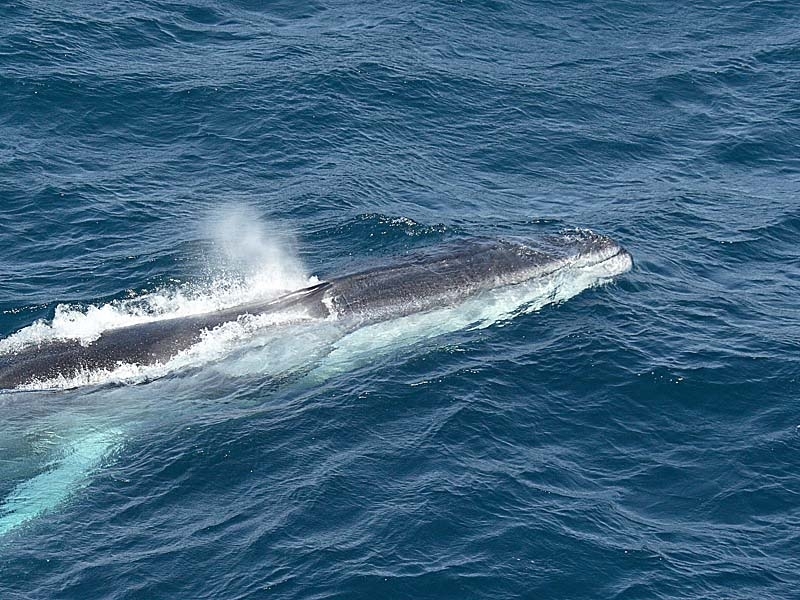 They are a mottled dark gray in color, with paler undersides (sometimes with irregular white markings) and between 38-60 throat grooves. 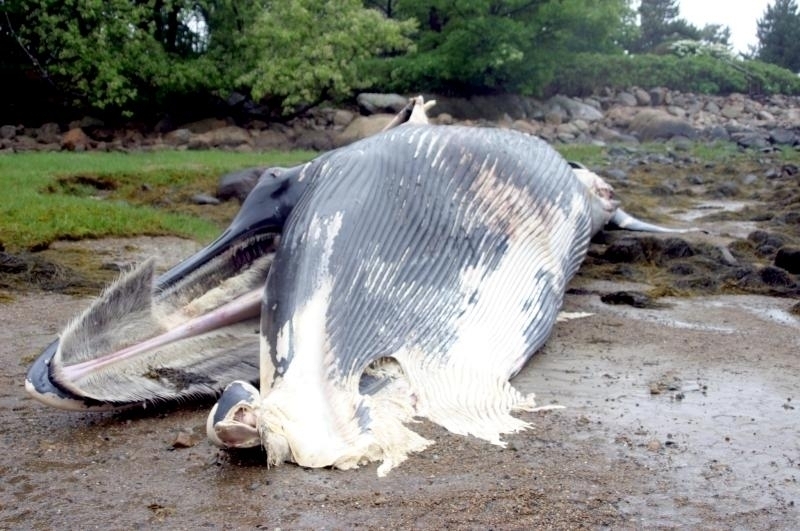 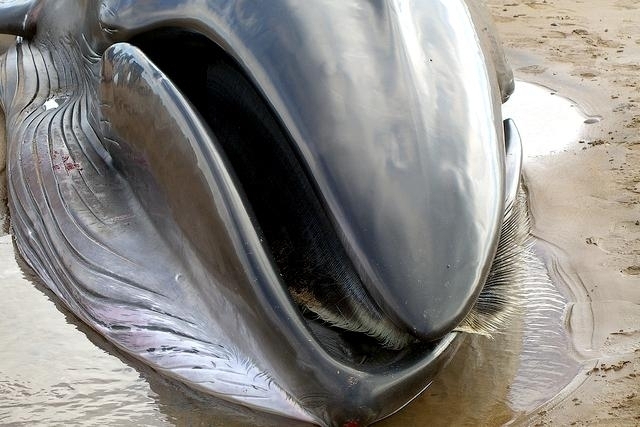 They have 600-760 dark baleen plates, the longest of which is 78 centimeters with their fine inner bristles of these plates whitish in color. They are usually between 12.2-16 meters long, with the longest recorded at about 20 meters; females are generally larger than males and they weigh between 20,000-25,000 kilograms. 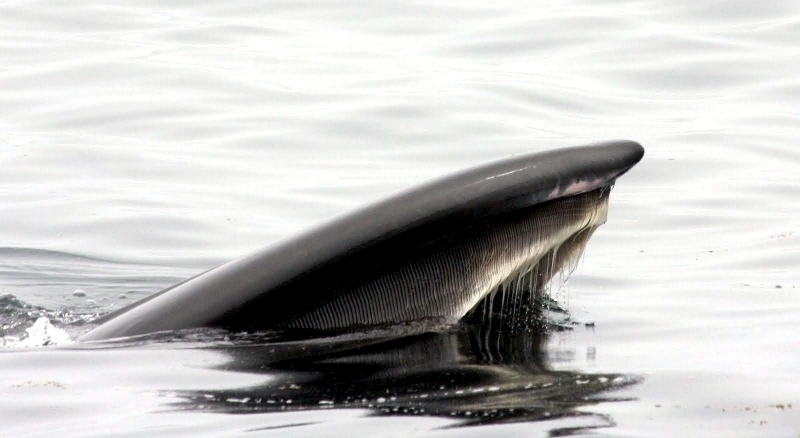 Their snout is pointed and their pectoral fins are short. 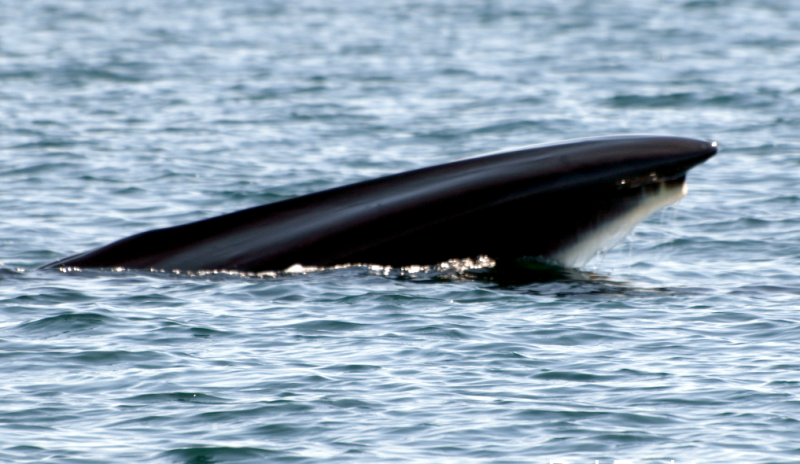 Their dorsal fins are sickle-shaped and range in height from 25-61 centimeters. Sei Whales tend to swim in pods of 3-5 animals and rarely dive deeper than 300 meters. 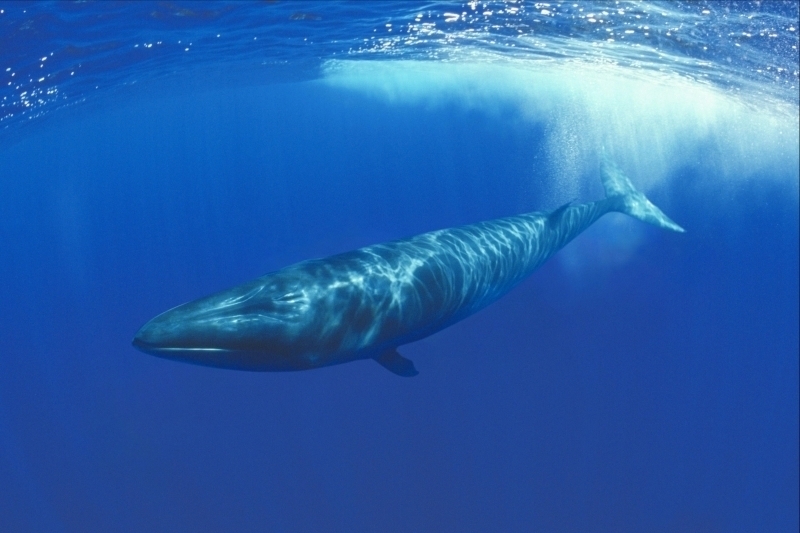 Although little is known about how this species communicates, it has been found that low-frequency pulses are common among them. 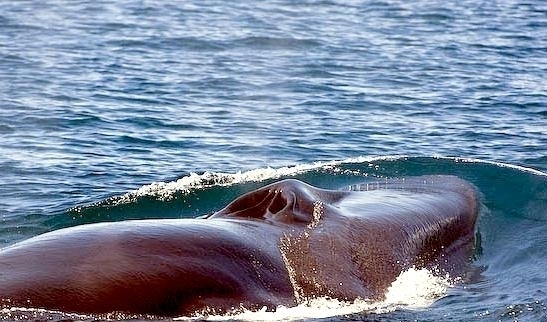 Little is known about the actual social system of these animals. 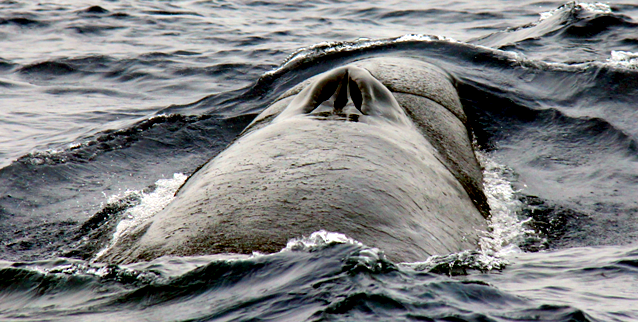 Pods of 2-5 individuals are typically observed, but sometimes thousands may gather if food is abundant. 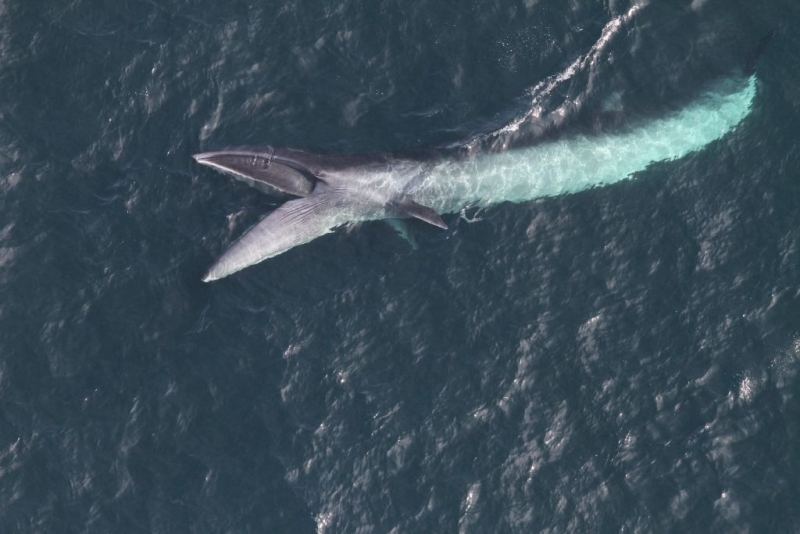 However these large aggregations may not be dependent on food supply alone, as they often occur during times of migration. 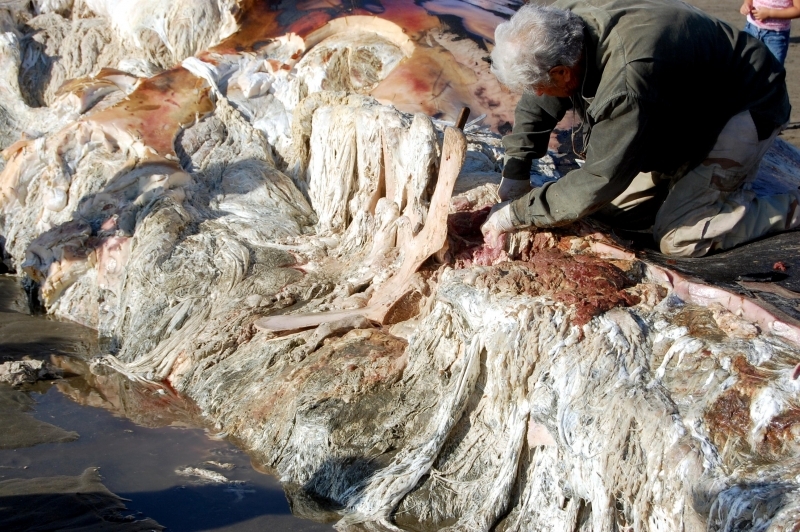 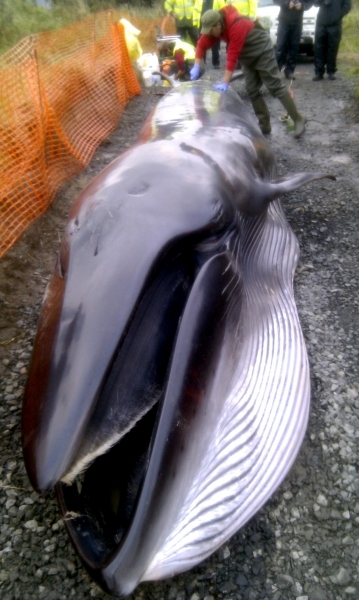 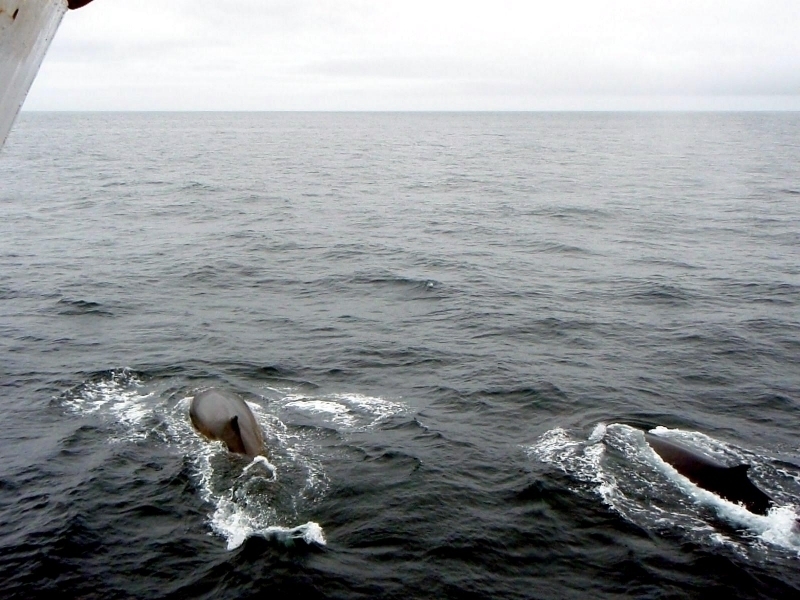 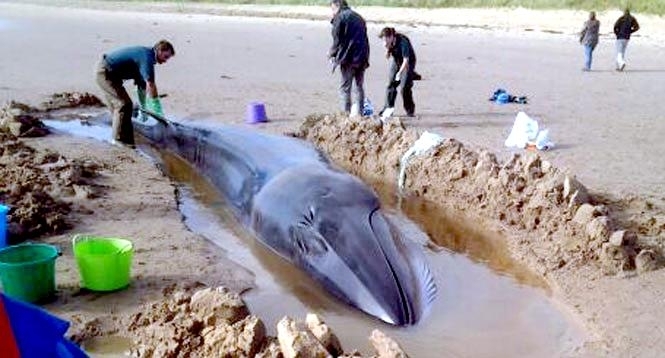 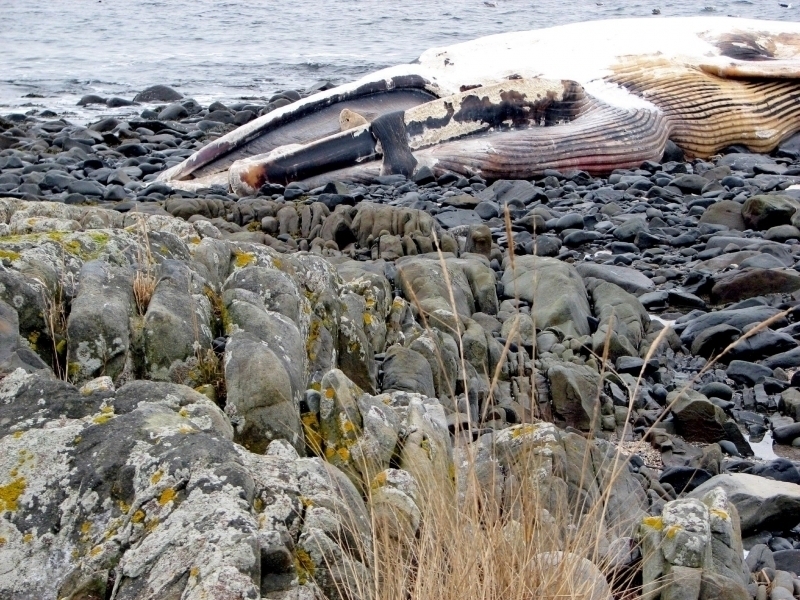 Norwegian workers call these times of great Sei Whale abundance “invasion years”. 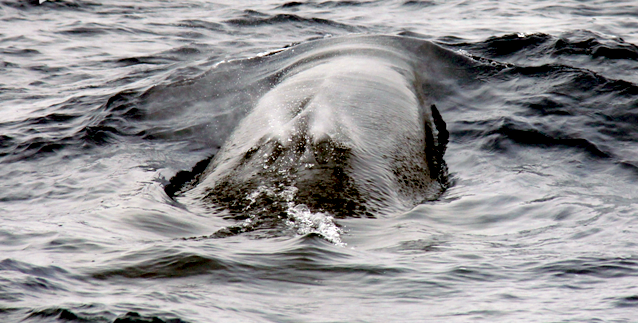 During the mating season, males & females may form a social unit but strong data on this issue is lacking. 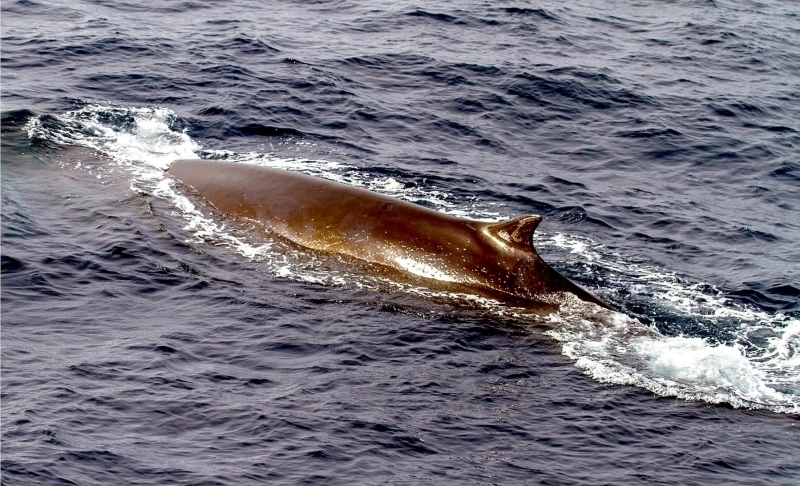 Sei Whales are among the fastest cetaceans, swimming at speeds of up to 50 kph. 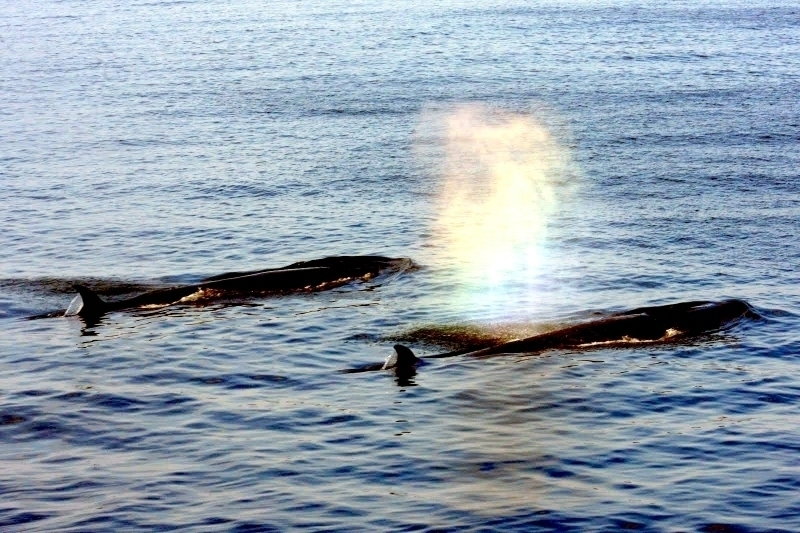 Although distinguished by their speed, they are not remarkable divers. 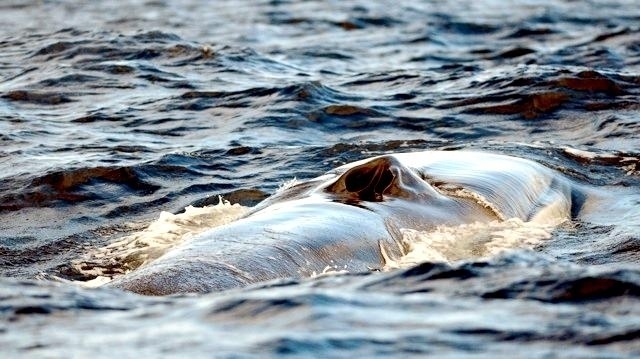 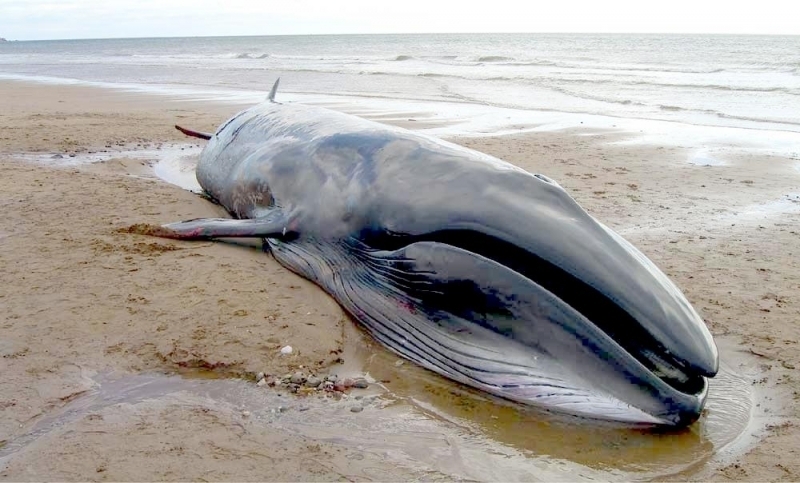 These whales dive only to shallow depths and they remain submerged only 5-10 minutes at a time. 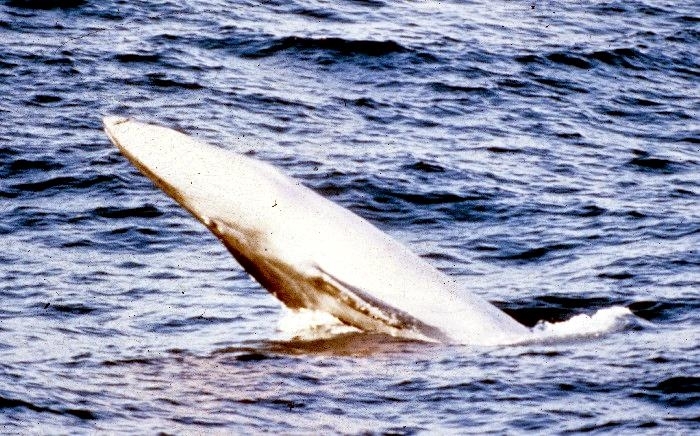 They are found in virtually every ocean in the world however, they do not like extreme environments and are less likely to be found in polar waters than other rorquals. 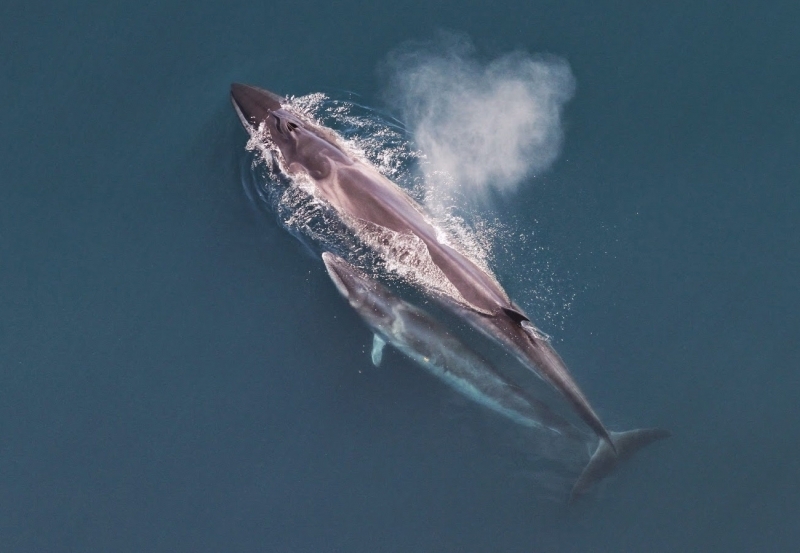 The sub-arctic & sub-antarctic are favored for summer feeding, but the majority of Sei Whales are found in temperate & sub-tropical waters and annual migrations between these areas. 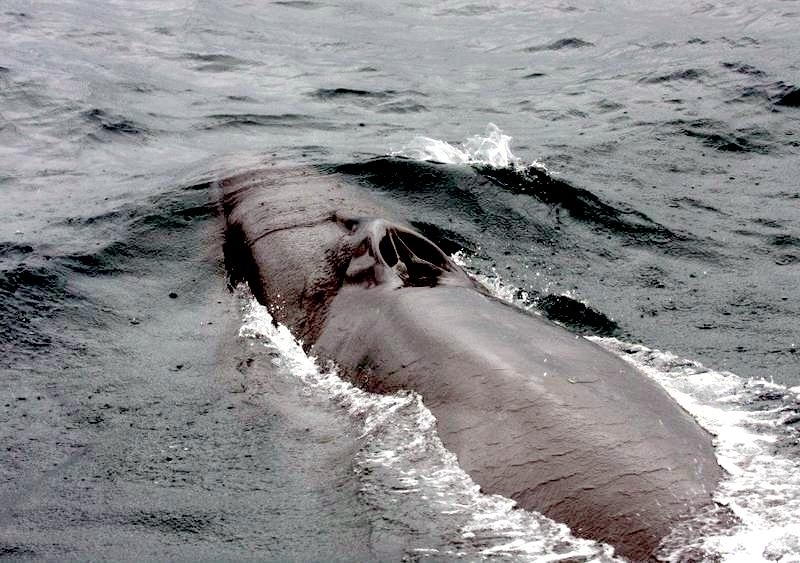 This species is essentially a dweller of the open ocean, not generally found inshore or in coastal waters and tend to follow shelf contours in search of areas of plankton abundance. 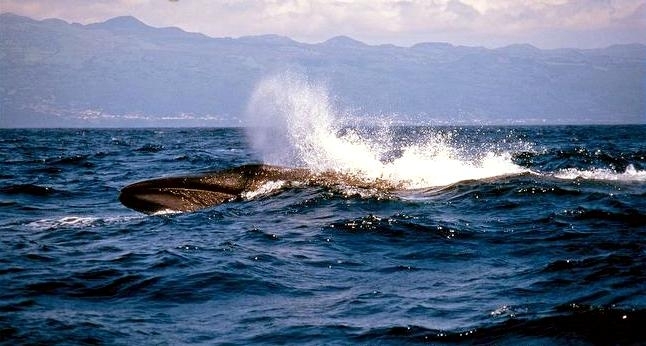 Sei Whales will take whatever is in abundance locally, whether it be fish (up to 30 centimeters long), squid or plankton as long as it is shoaling schooling. 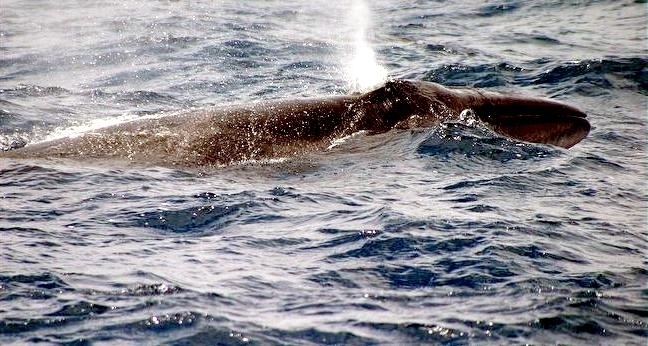 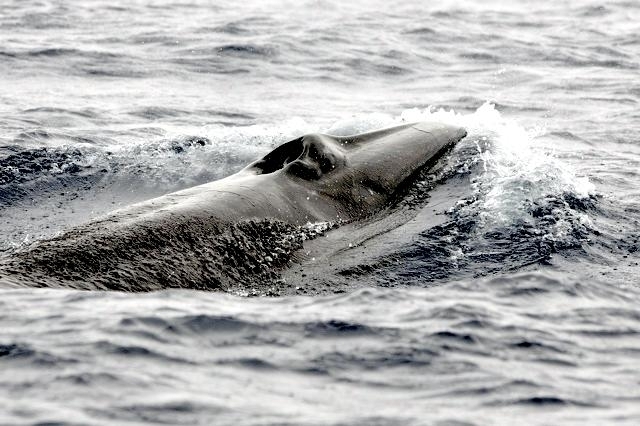 Sei Whales obtain food by skimming through the water and catching prey in its baleen plates. 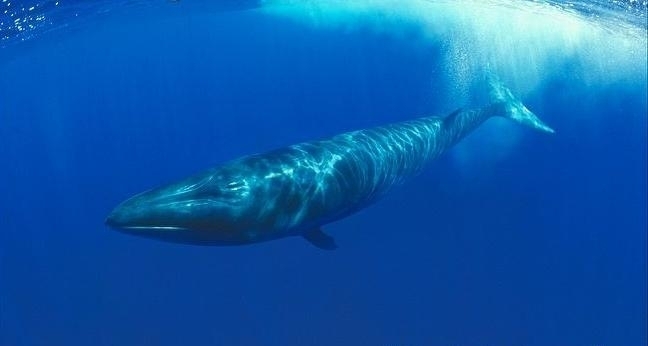 An average Sei Whale can eat about 900 kilograms of zooplankton, copepods, amphipods, euphausiids (krill) and small fish in a day. 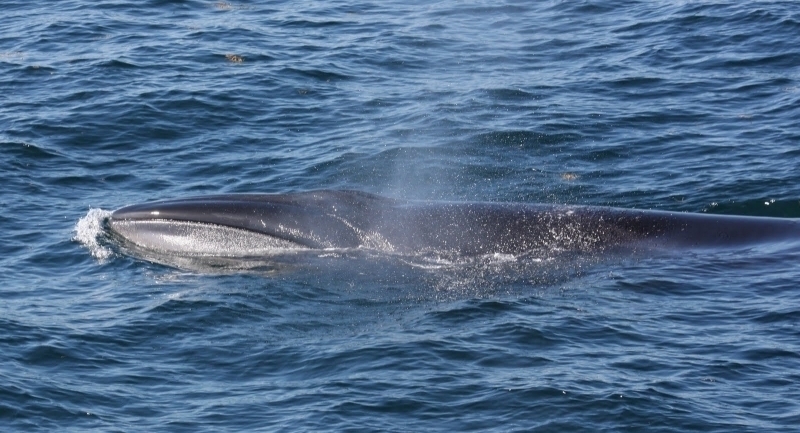 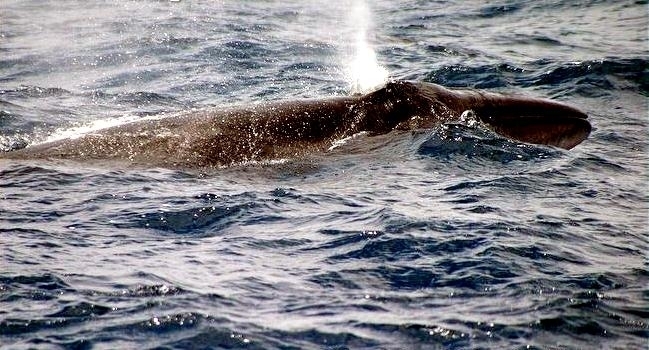 Mating occurs during the winter months with Sei Whales with gestation lasting from 10 to 12 months. 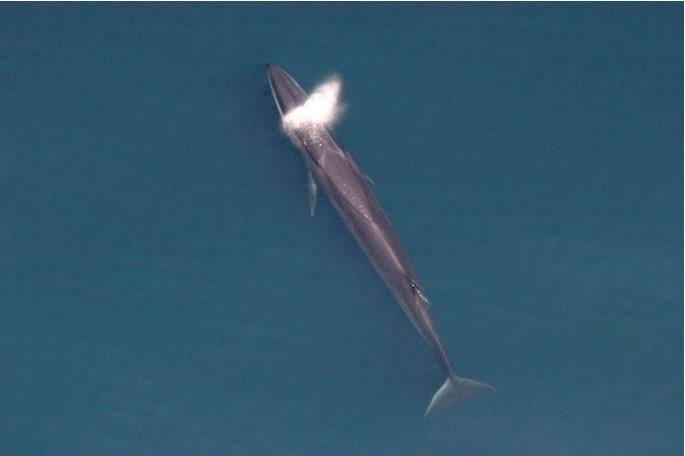 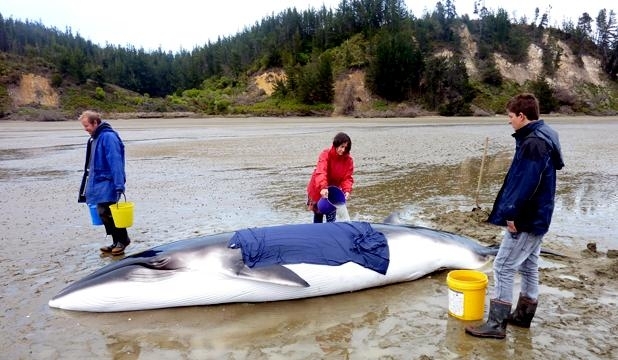 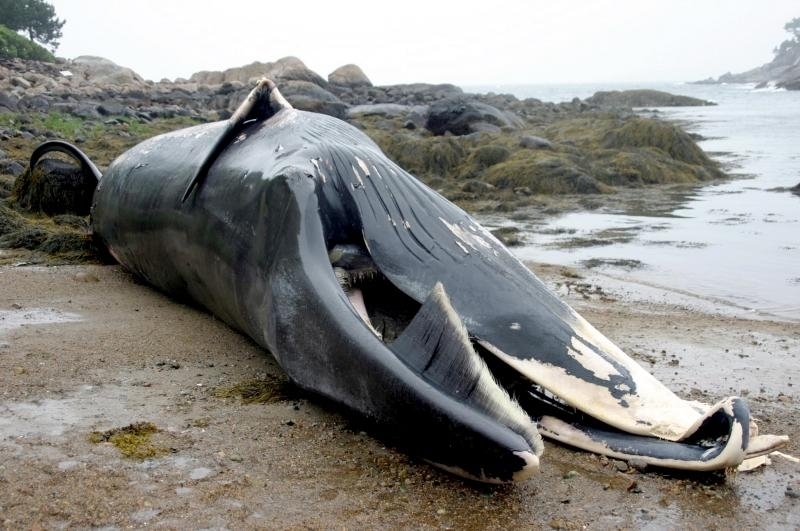 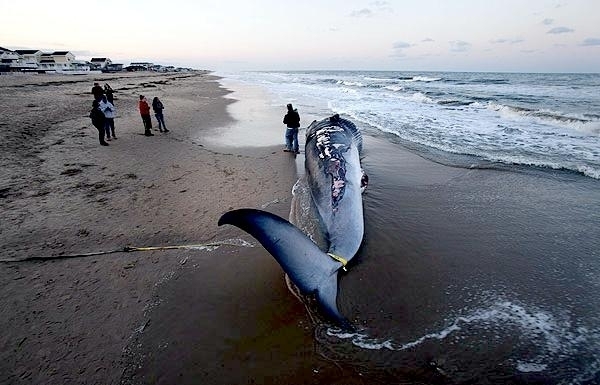 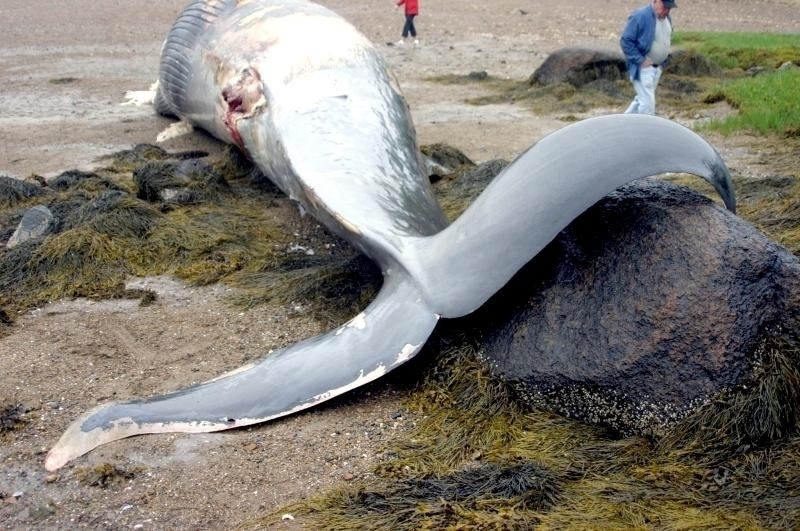 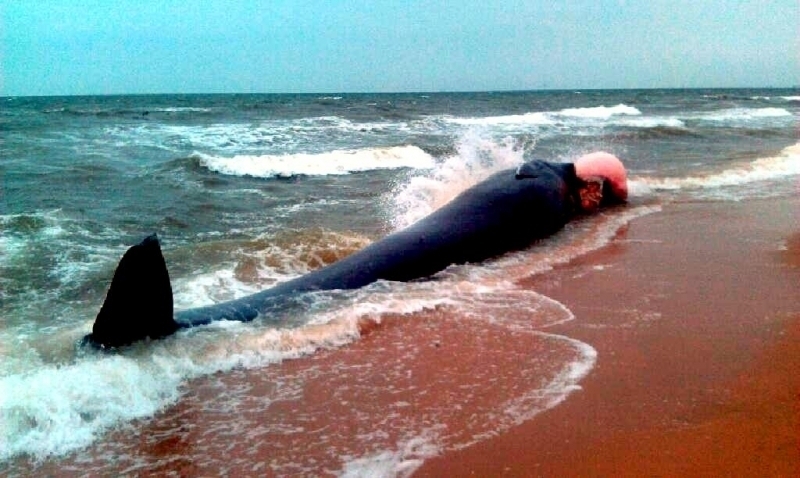 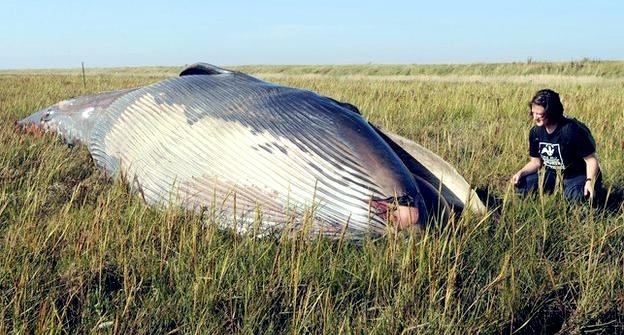 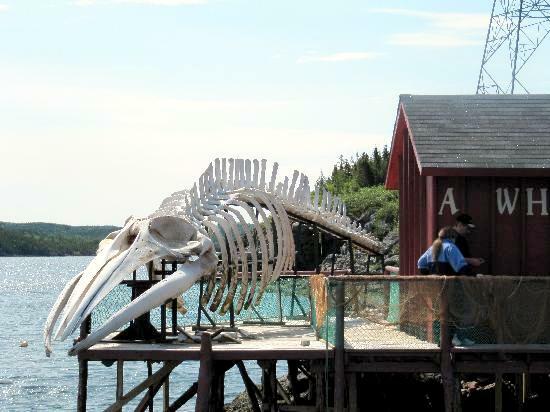 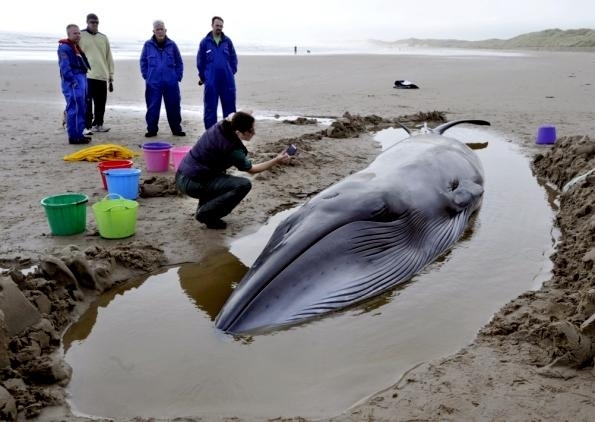 Females typically give birth to a single calf measuring 4.5 meters in length and there are reports of rare multiple fetuses delivered. 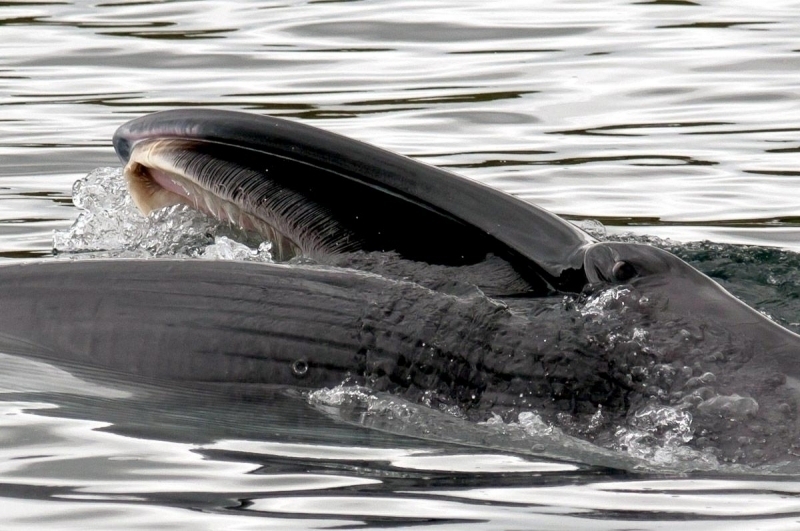 Sei Whale calves nurse for 6-7 months on their mother’s milk. 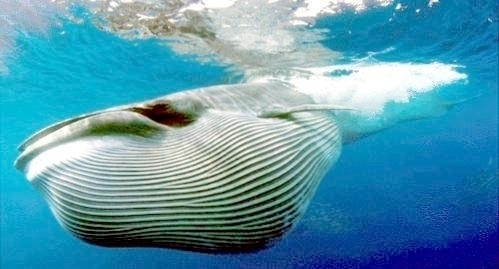 Young reach sexual maturity at 10 years of age, but do not reach full adult size until they are about 25 years old. 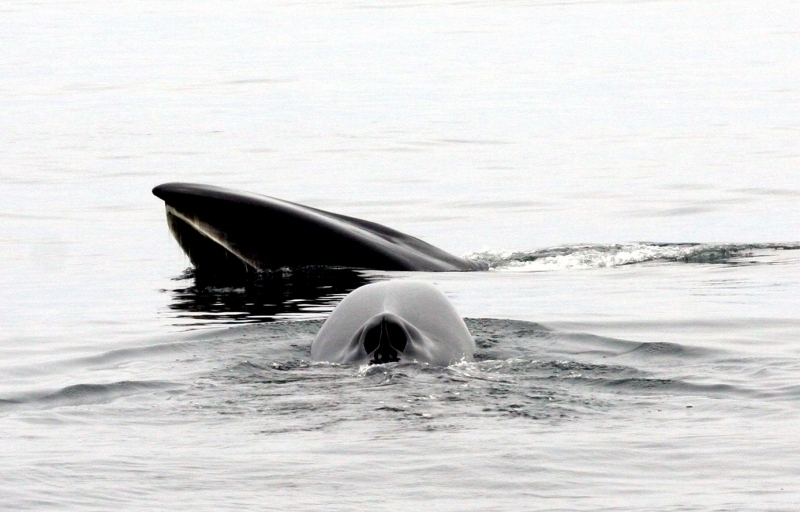 Females typically give birth every other year, but a recent increase in pregnancies has been noted. 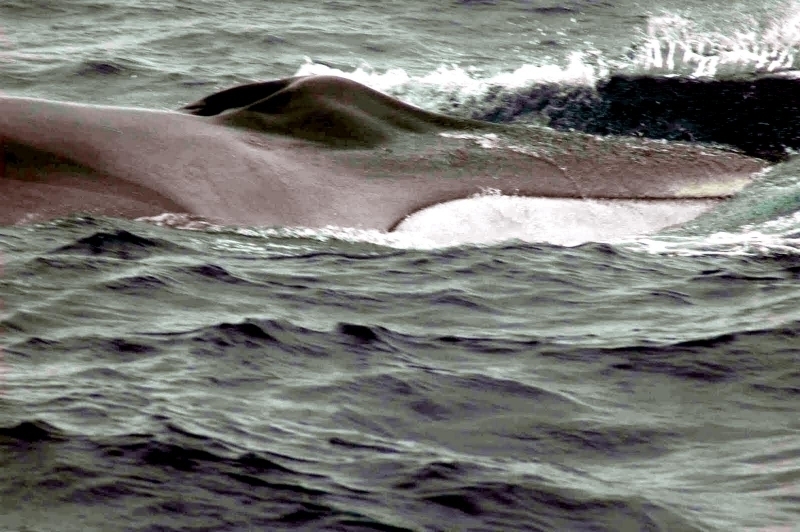 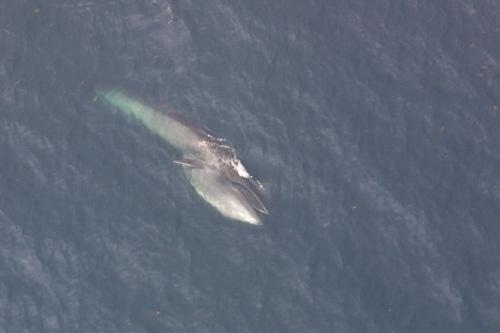 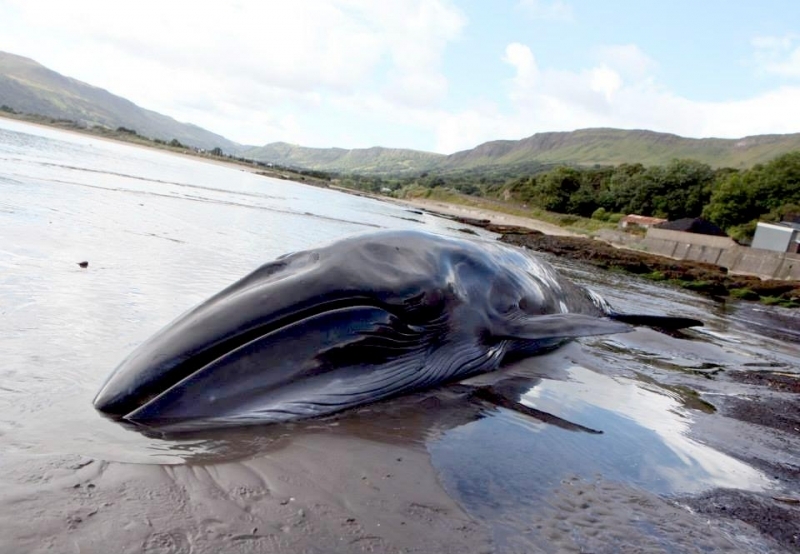 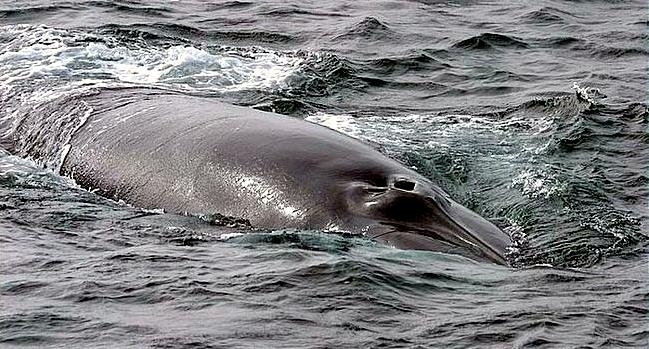 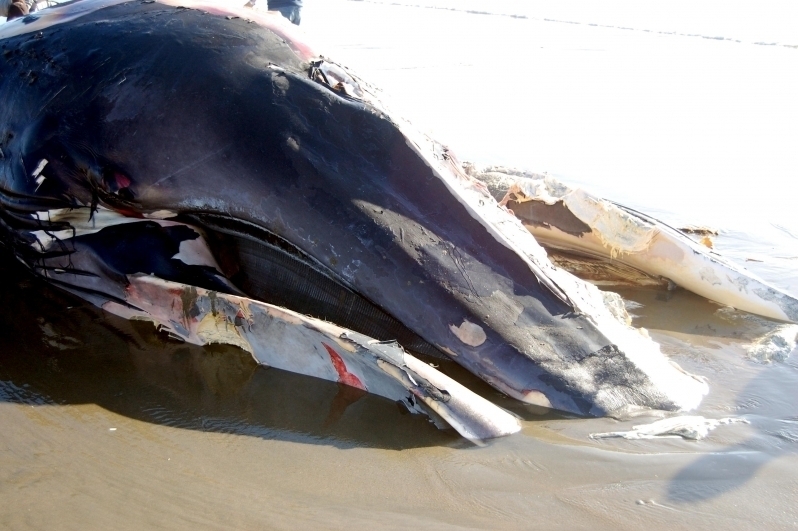 Sei Whales live to approximately 70 years and have an estimated current population of 65,000.